Welcome to our new “say it as it is” blog by our very own French Prairie Muckraker. We hope you enjoy and participate in the fun. 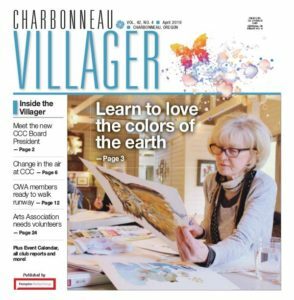 Note: The views and opinions expressed in this blog are those of the authors and do not necessarily reflect the position or views of CharbonneauLive.com. Note: FPM is taking a well deserved break. Not sure if FPM will be returning but we are retaining their articles here for your enjoyment.